Photo taken from the Aquarium Design Group Facebook page. After a couple of years in the making, Mike and Jeff Senske of Aquarium Design Group fame are finally opening up their doors to the general public with a big update to their existing gallery. 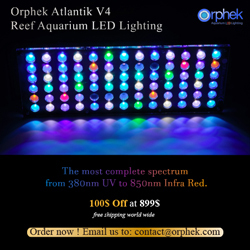 They recently installed a checkout counter at their facility, which is a big sign that what they’ve been promising Houston-based aquarists for such a long time, is in fact, going from dream to reality. We realize that a checkout counter may not seem like huge news to most people, but an ADG storefront is something local hobbyists have literally been begging them for. The Houston scene, save for a couple of stores, is downright abysmal and is in dire need of the high end quality that the ADG Store will surely bring to the table. They are very active in the aquarium keeping community, and we can’t wait to see their amazing gallery transform into a top notch store. While we are beyond excited with the potential for new saltwater stuff, this isn’t just good news for us salty folks to get worked up about. ADG is world renowned for their planted aquaria, which have won awards in various aquascaping contests both here in the US and in Japan. So, you know that there will be an abundantly stocked freshwater section with plants, plecos, and platys (pardon the wordplay, we don’t discuss freshwater stuff often). 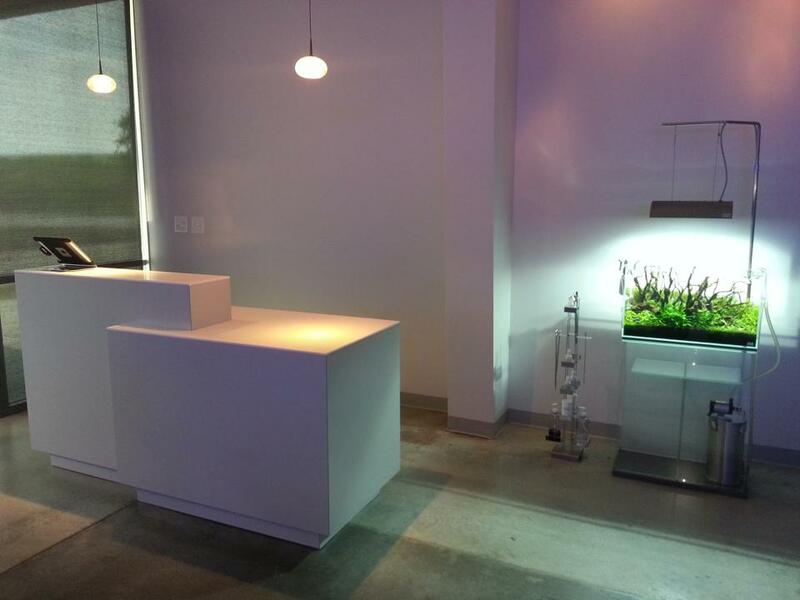 Based out of Houston, which is also the hometown of yours truly, ADG has long been an aquarium maintenance and installation company that shied away from the retail game. The abundance of stores in the area that were constantly undercutting each other for every nickle and dime from the next hobbyist just wasn’t appealing enough to draw in ADG, who specialize in high end installations of both fresh and saltwater. They moved out of downtown Houston a couple of years ago to a larger facility on the outskirts of town, and with it they promised a retail store…something that would blow everyone away. So, we will be sitting here like impatient children until the store is ready, and you better believe we’ll be there to celebrate the changes to our area.